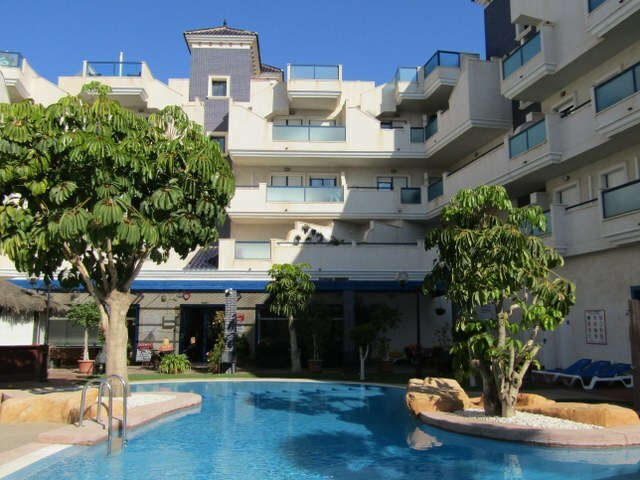 ID4224 Apartment 2 bedrooms Cabo Roig, Orihuela Costa (Apartment) 109,995. 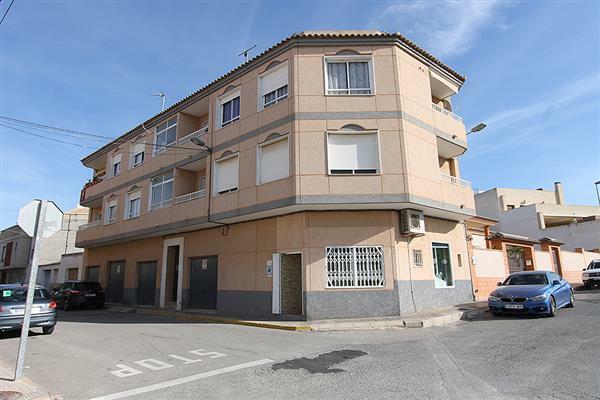 ID4223 Apartment 2 bedrooms Central Torrevieja, Costa Blanca (Apartment) 77,000. 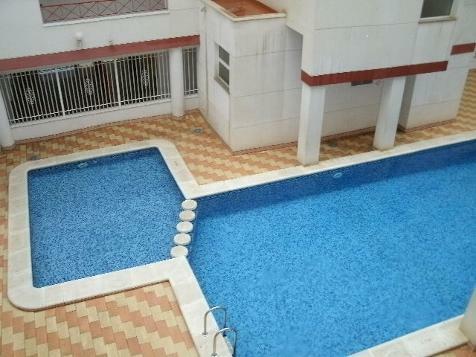 ID4222 BARGAIN Apartment 1 bedroom Mirador del Mediterraneo near Villamartin (Apartment) 49,000. 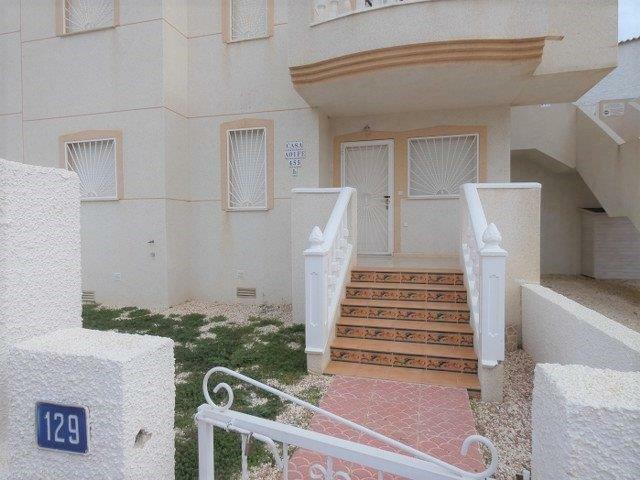 ID4221 BARGAIN Top Floor Apartment 3 bedrooms San Miguel de Salinas, Costa Blanca (Apartment) 69,995. 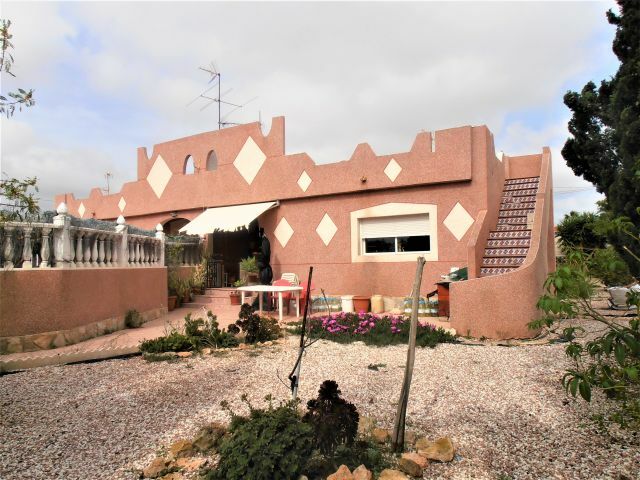 ID4218 Quad Villa 3 bedrooms Entre Naranjos, near Los Montesinos, Costa Blanca (Quad) 115,000. ID4217 Apartment 2 bedrooms Ciudad Quesada, Costa Blanca (Apartment) 75,000. ID4215 Top Floor Apartment 1 bedroom Mirador del Mediterraneo, Villamartin (Apartment) 49,995. 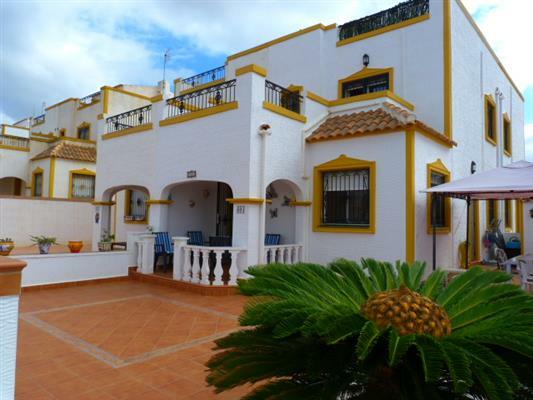 We have many properties available on the Costa Blanca and Costa Calida offered at less than 100,000 Euros. Click one of the options below to see what is currently available at BARGAIN prices! We have contracts in place with all reputable Construction Companies. All are available at BUILDERS PRICES - PLUS Kasas Royale may provide additional incentives subject to specific choices. If you do not see what you want please ask us!